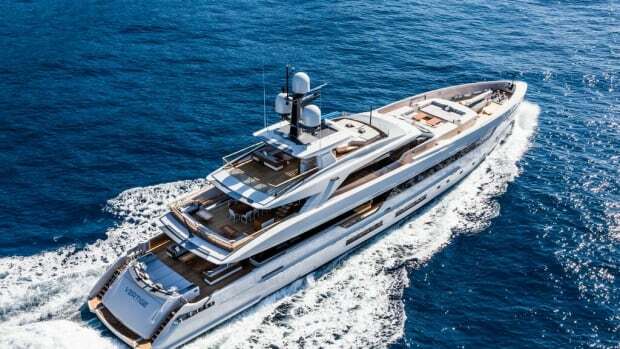 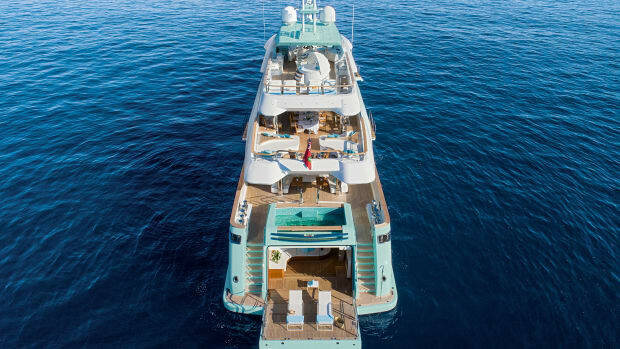 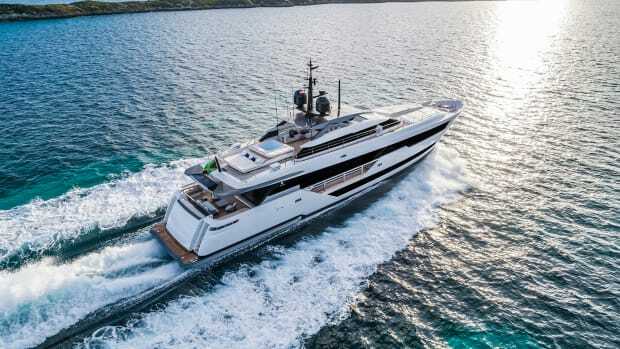 See why CRN's 164-foot M/Y Latona is a lesson in custom yachtbuilding. 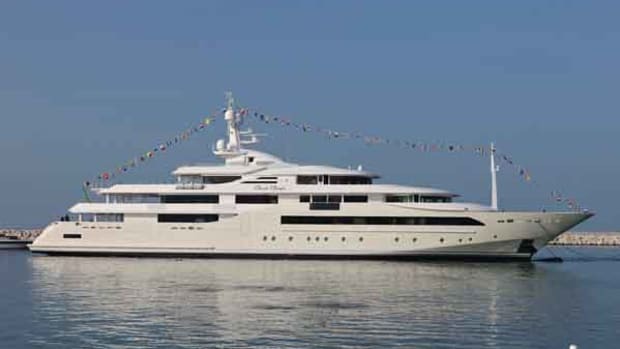 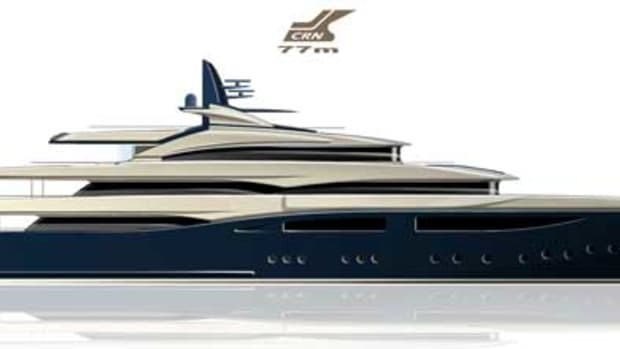 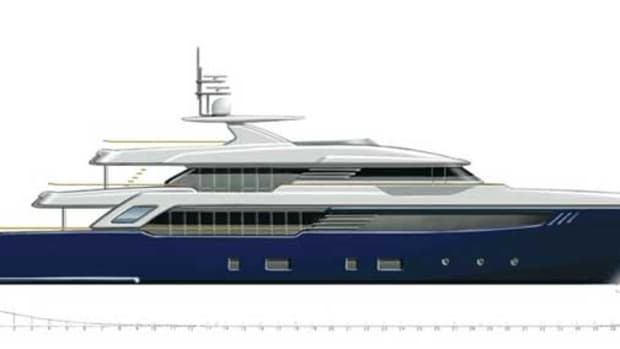 Italian shipyard CRN has announced delivery of its newest 74-meter. 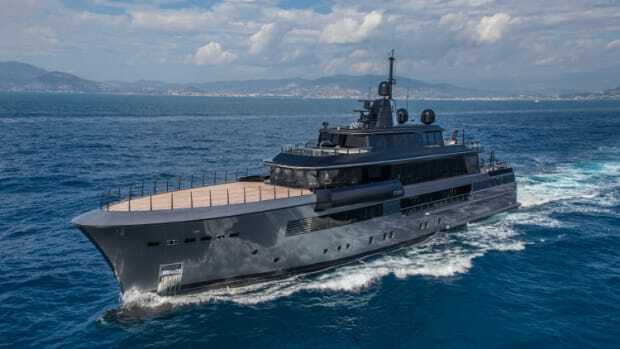 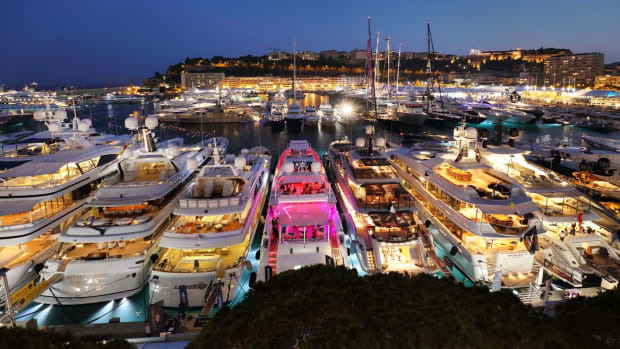 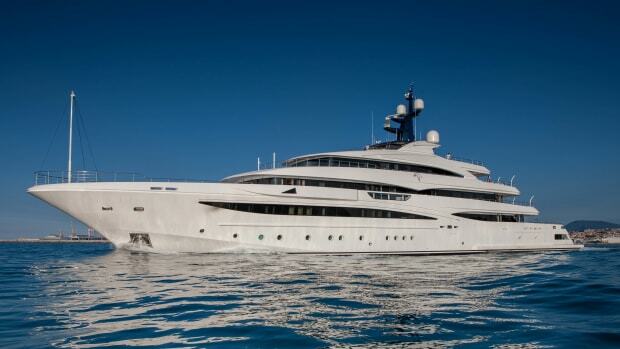 The largest yacht built by Italy-based CRN splashed in January, to great fanfare. 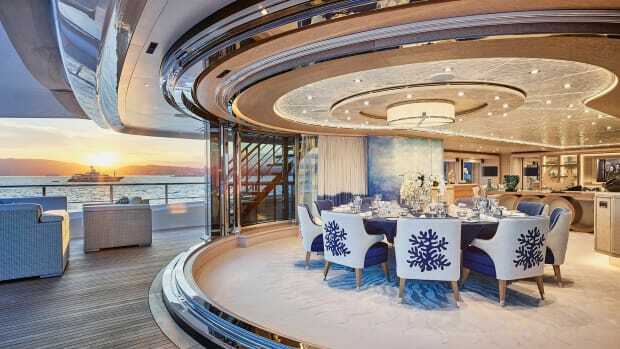 The owner’s family attended along with 3,000 others, including every craftsperson who worked on her and their families, residents of CRN’s home base of Ancona and even the Chinese ambassador to Italy.